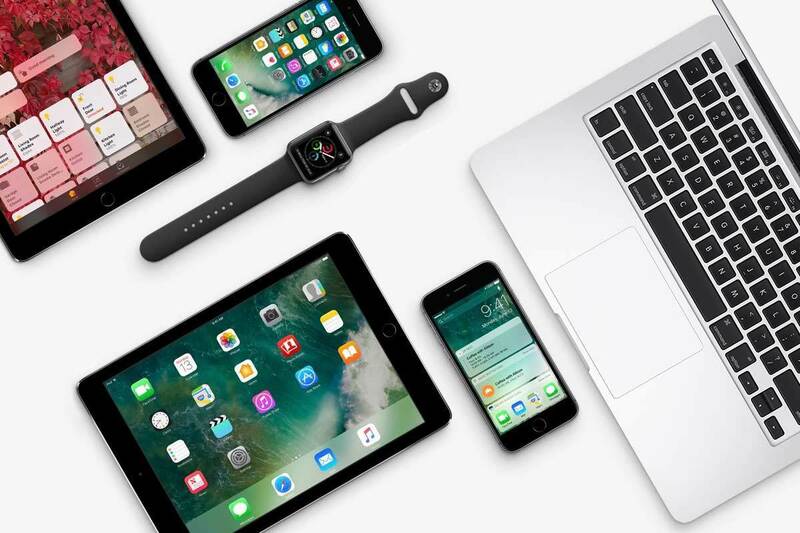 Apple pushes updates to iOS, watchOS, tvOS, and macOS. Bring with it AirPlay 2, stereo pairing for HomePod, Messages in iCloud, and more. Below is a rundown of what's new in iOS 11.4. Originally announced at WWDC 2017 AirPlay 2 is Apple's latest update for streaming audio and video from an iOS device or Mac to compatible receivers. AirPlay 2 allows for play audio through multiple AirPlay 2 speakers at once. Apple's HomePod speaker will gain support for AirPlay 2 and multi-room audio with iOS 11.4. Other speaker makers including Bose, Bowers & Wilkins, and Libratone will be offering AirPlay 2 compatible speakers and releasing software updates to bring the technology to compatible older products. Another feature originally announced back at WWDC 2017, Message in iCloud securely stores your iMessages or standard SMS texts in iCloud, preserving and syncing your Messages history between your iOS and macOS devices. In addition to keeping everything in sync Messages in iCloud has a couple of other benefits. First, you only have to delete a message thread once, no more deleting on every individual device you have. Also, when setting up a new device, all of your messages will be there for you whether or not you want to restore from a backup. iOS 11.4 adds new HomePod specific improvements. Also available with iOS 11.4 is the ability to link two HomePods as a stereo pair. This will allow an even larger soundscape for your audio as well as more immersive audio for pairing your HomePod with your Apple TV. You can now create and interact with calendar events using Siri on your HomePod as well. Fixes for problems encountered when trying to access files in Google Drive, Docs, and Gmail in Safari.